Agenda kicked off the season with a robust Winter 2016 Show at the Long Beach Convention Center on January 7th and 8th, 2016. The show included a well curated mixture of staple and emerging brands within the surf, skate and lifestyle spectrum, all of which were within distinctive areas on the floor. Agenda was visited by retailers from 50 states and more than 70 countries. THE POINT – surf centric section featuring five under the radar shapers who are adding to the progression of shaping boards in this modern era. THE WOODS – legacy and emerging brands inspired by heritage and nostalgia which source inspiration from the great outdoors and share a common theme of craftsmanship and refinement. AGENDA WMNS – female-centric forum on the Agenda show floor where all pretty things unite, housing a new generation of women’s collections. 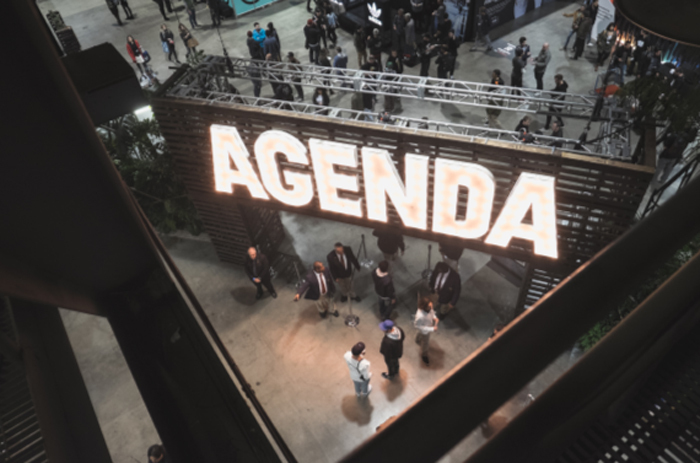 AGENDA RESOURCE – a network within Agenda that is dedicated to connecting brands and retailers to discuss all things manufacturing, technology, logistics, and innovative solutions with a forward thinking approach. THE ESSENTIALS – premiere destination showcasing the finest in grooming goods, leather goods, soaps, candles, textiles and other personal essentials. PIN AND PATCH – launching at Agenda Long Beach, this dedicated show segment serves as homage to the emerging category of personalized accessories. 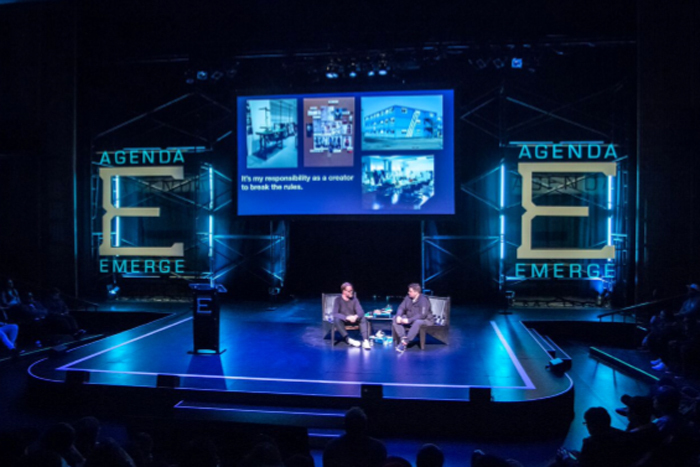 Closing out the Long Beach Show, the 3rd annual Agenda Emerge conference took place on January 8th. This one of a kind forum for action sports, streetwear, and sneaker industry influencers was presented by Project Cobalt, and was moderated by Pro Skateboarder and TV Personality Chris Pastras and NiceKicks Founder Matt Halfhill. This year’s inspiring speakers featured Nic Galway, Vice President of Global Design adidas Originals, Jon Wexler, Global Director of Entertainment and Influencer Marketing -adidas, Jeff Kearl, Co-Founder, CEO & Chairman -STANCE and Mark ‘Gonz’ Gonzales, Pro Skateboarder and Artist – adidas Skateboarding, with a surprise appearance from Pro Skateboarder, Chris Cole.